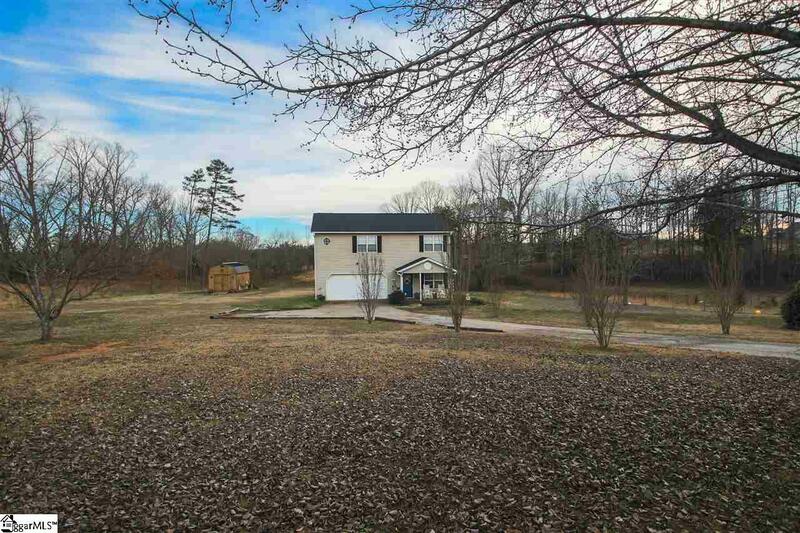 Don't miss out on this lovely 3 bedroom/1.5 bath home sitting on 1.35 acres with loads of updates, all for under $150,000! 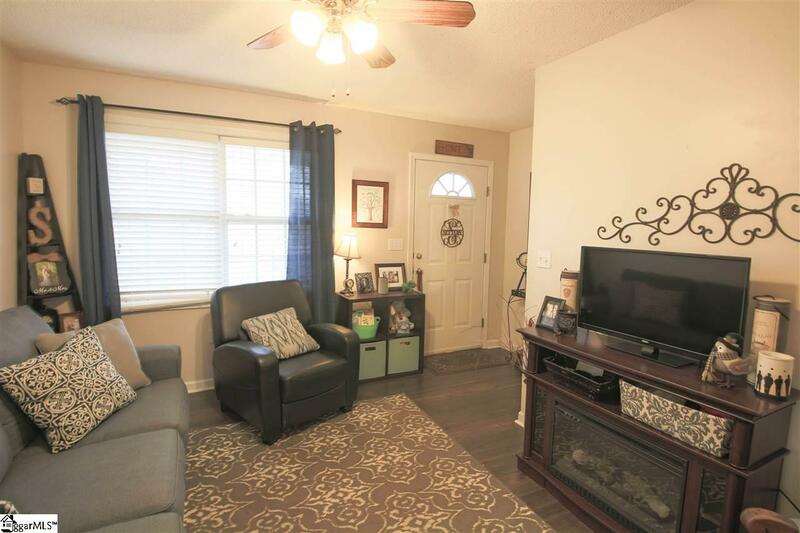 The updates include beautiful laminate flooring throughout the main floor, freshly white painted cabinets in the kitchen, lavishing granite counter tops, kitchen nook with built-in benches for storage, updated mudroom with storage, and both bathrooms features newer flooring and countertops. Not to mention the 10x16 barn style building with electricity, that has been added to the back yard for additional storage. Need more storage?? The garage has additional storage space and cabinets as well. Upstairs you have 3 additional bedrooms with ceiling fans, and a media room, man cave, or exercise room, etc...The possibilities are endless. 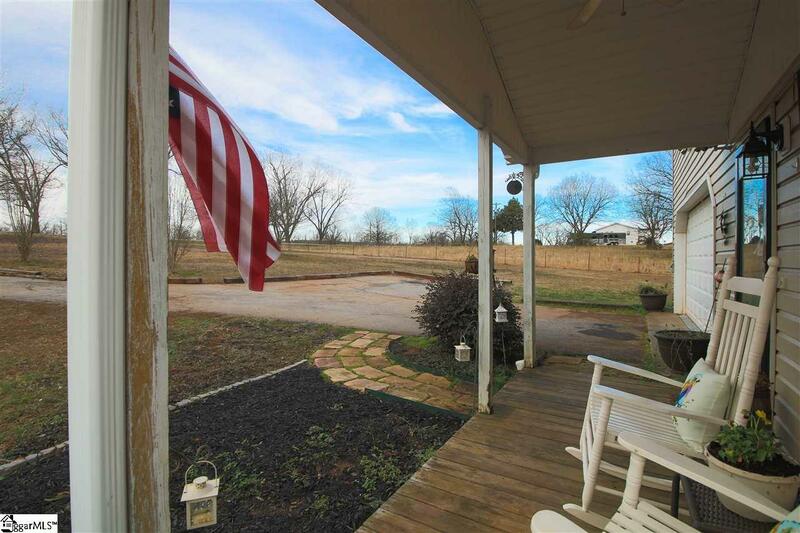 This home is very functional and full of character, and waiting on it's next owner. Schedule your showing today!! 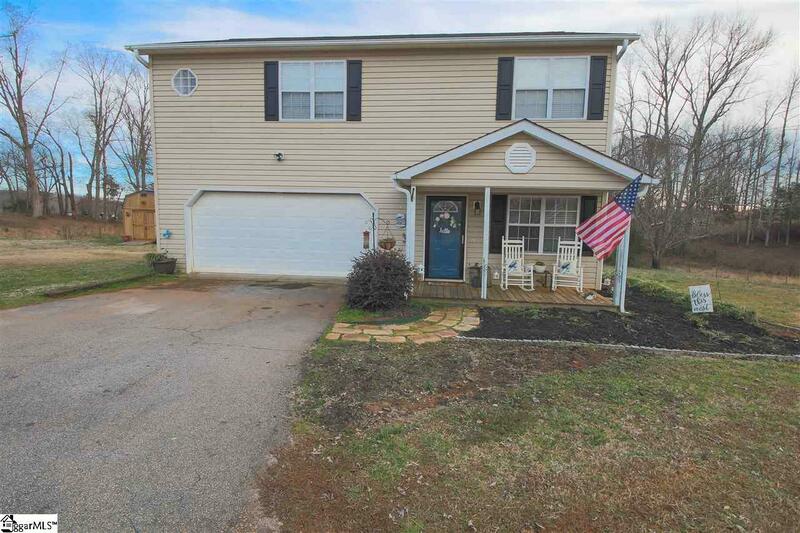 Listing provided courtesy of Veronica Posey of Mcgee & Associates.